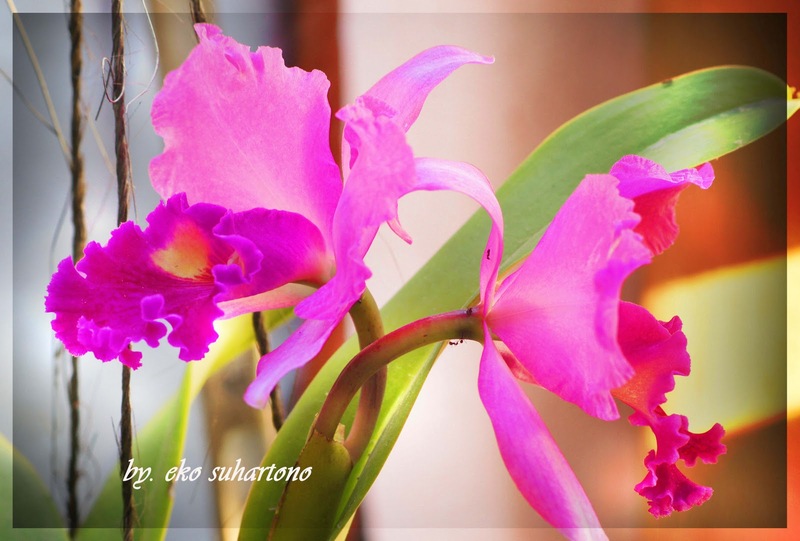 The orchids are a gift of God who always gives the appearance of a beautiful and stunning, no matter whether it are natural or cultivated varieties of man. 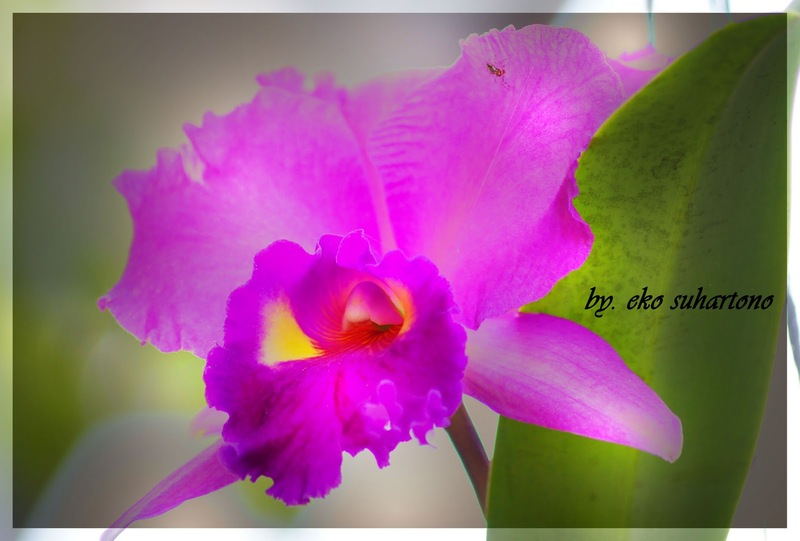 Many type of orchids that are circulating in the market, such as Phalaenopsis, Dendrobium, Cattleya, etc. 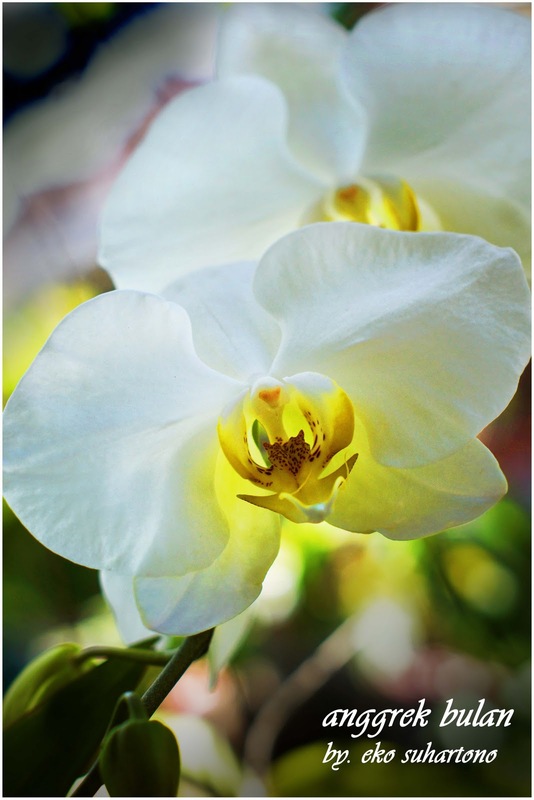 Orchids, natural orchids, are generally more resistant to weather conditions, while the cultivation orchids tend to be susceptible. Another advantage is some species released fragrance, such as type of dendrobium in the photo below. Dendrobium orchid photographed below only have about 4-5 days released fragrance, but I have a kind of natural Cattleya orchids will always released fragrantodor, especially in the morning and evening during the flowers have not wilted or about 2 – 3 weeks. 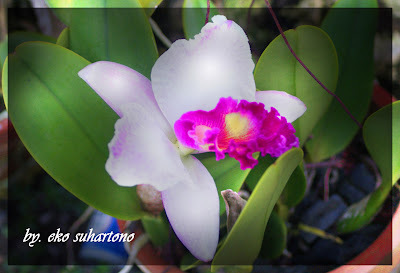 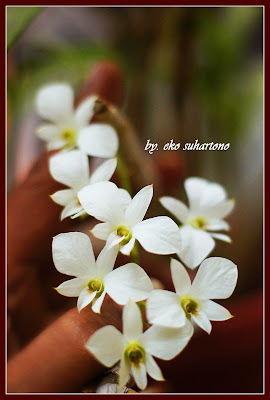 The weaknesses of natural orchids are about the size and durability of the blooming time.